From the JC for Men Collection. OM for Men is a warm, spicy, composition of clove, black pepper, and labdanum mixed with sensual jasmine and magnolia flowers, then infused lightly with the earthy and provocative scents of palo santo and patchouli. We salute and say... OM to all men! 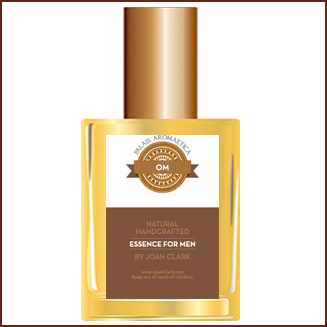 Contains: Clove, Clary Sage, Black Pepper, Labdanum, Jasmine and more.